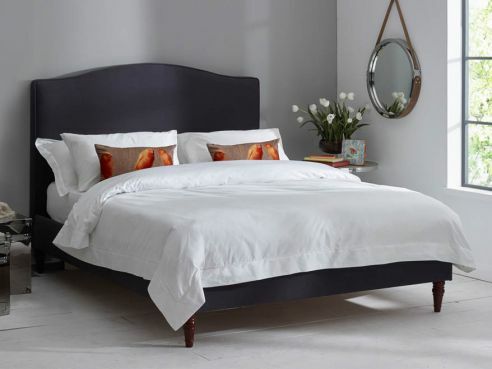 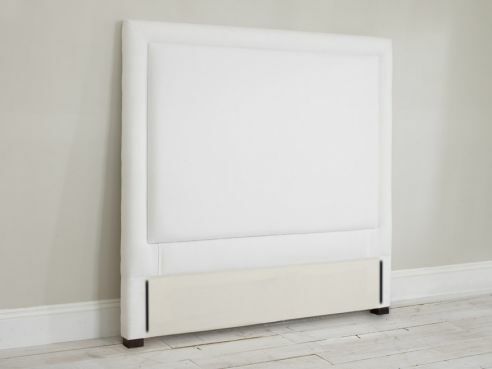 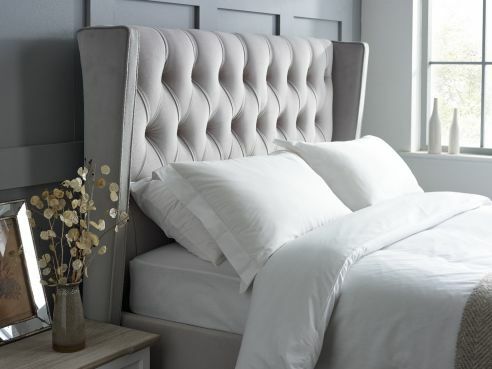 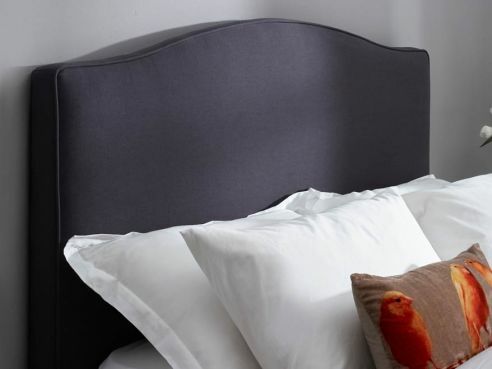 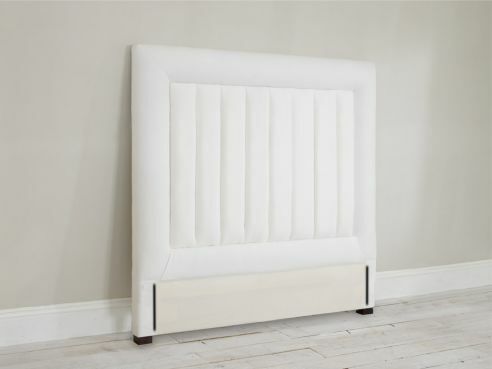 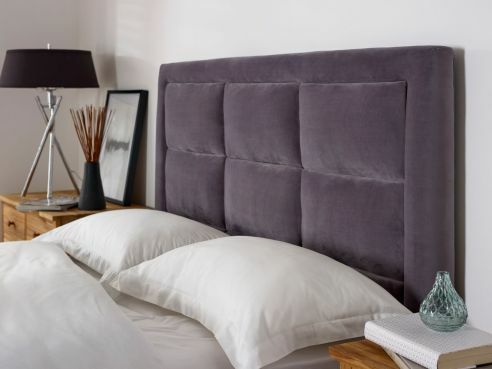 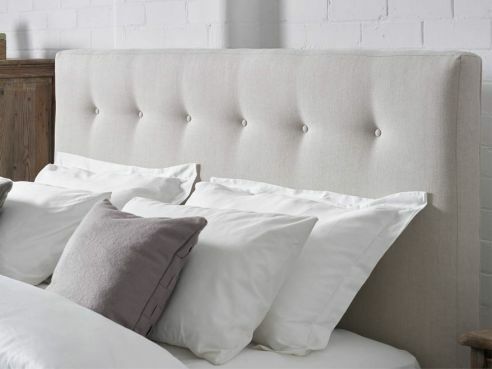 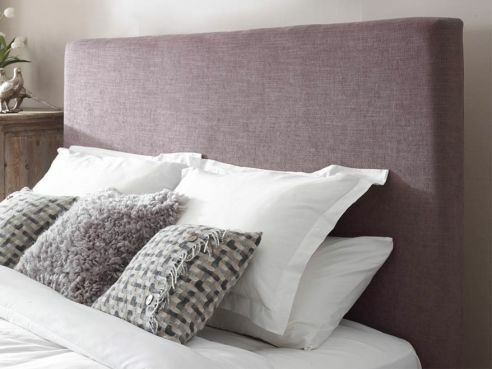 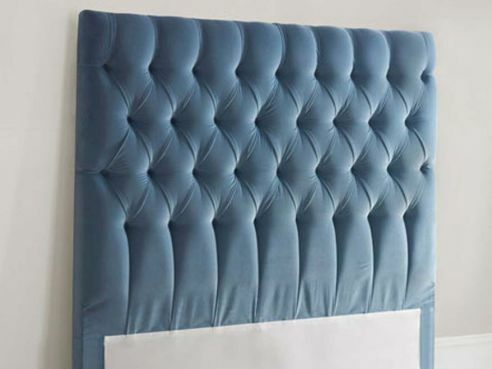 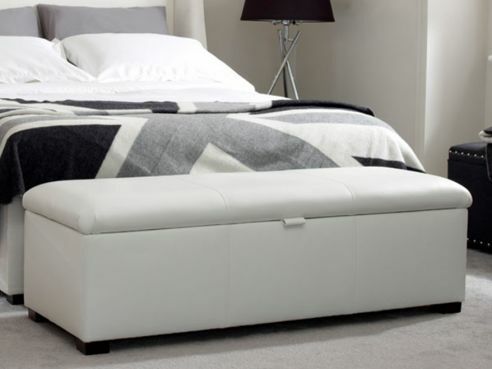 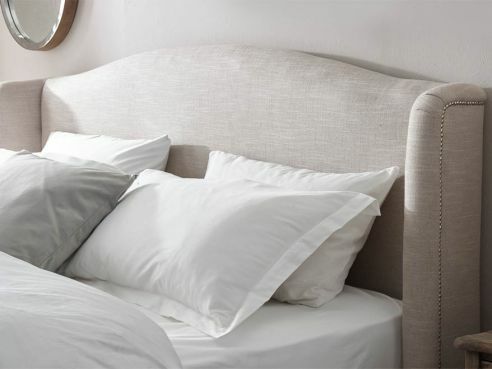 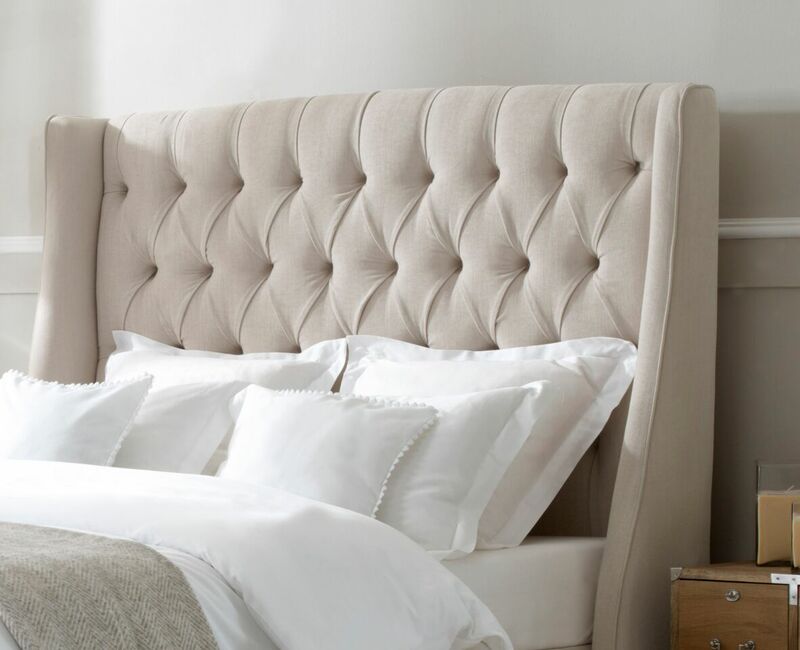 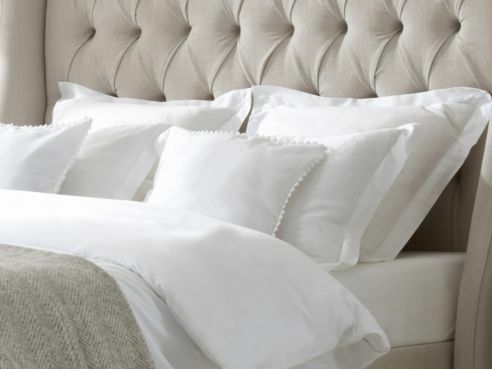 Our King-size headboards are our most popular size of headboard and can be manufactured in any one of our fantastic leathers including our Wools, Velvets and even leather. 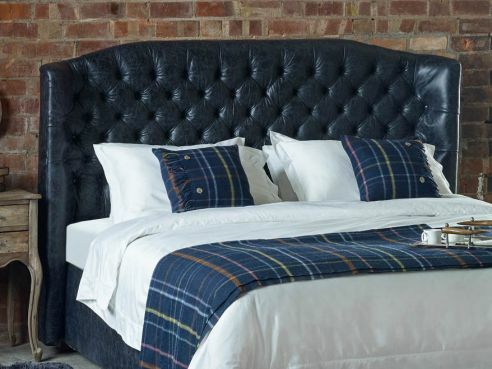 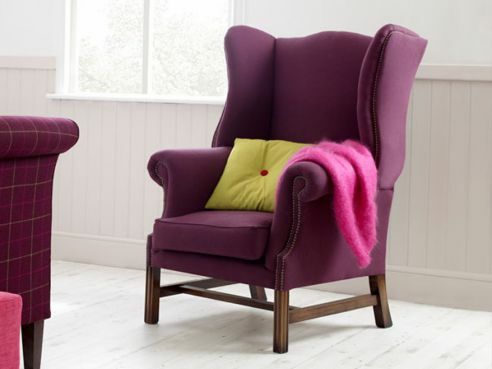 We have over 50 different fabrics to choose from, giving you a great selection of styles, colours, and fabric materials to choose from. 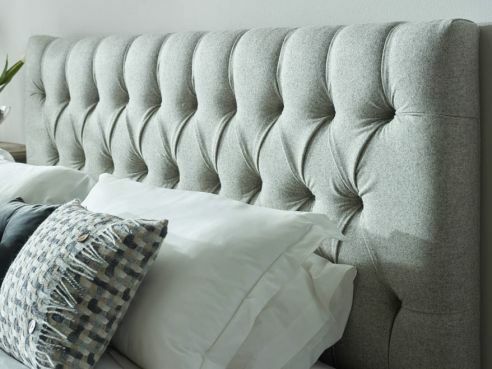 You could even have your new King-size headboard upholstered in a fabric of your choice, making your new king-size headboard truly bespoke to you. 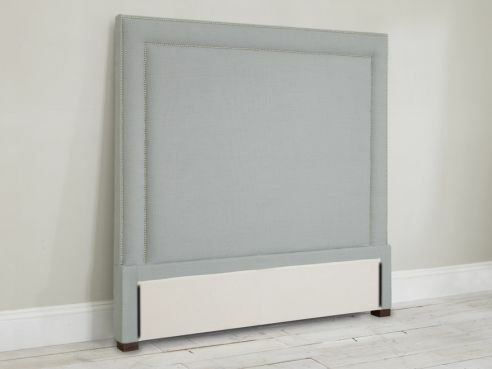 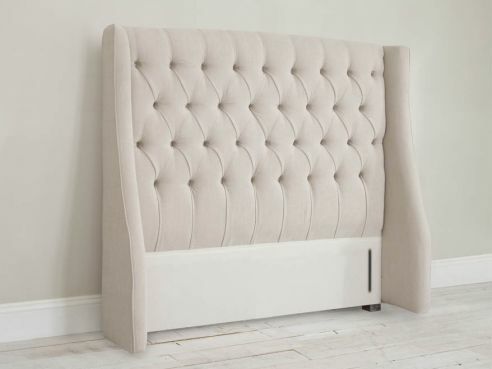 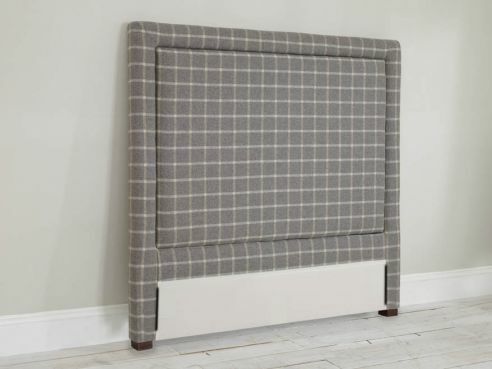 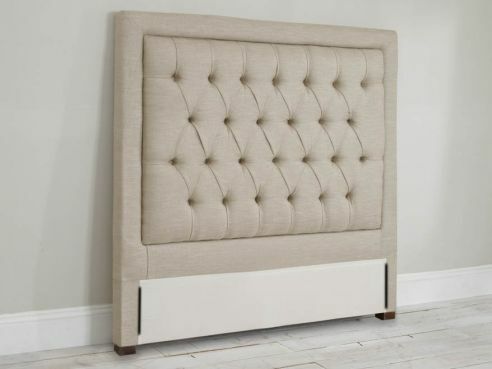 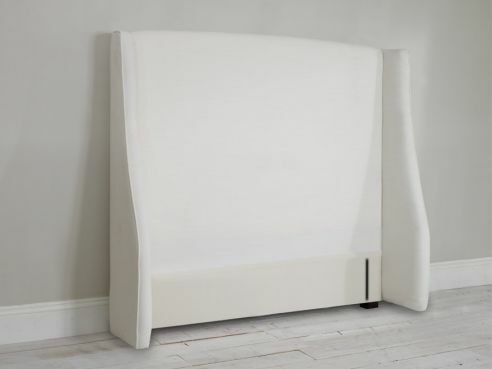 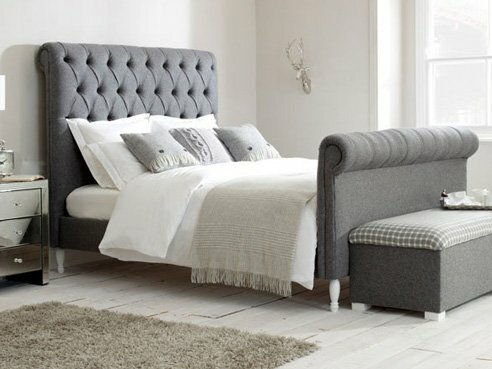 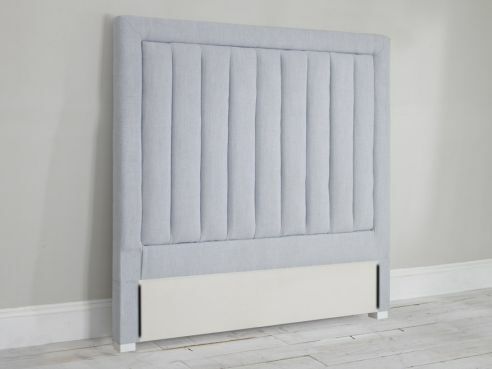 If you would like your new headboard upholstered in a fabric of your choose, just give a member of our sales team a call on 0161 925 8503 for further information.